The Mother: Each child has a caring parent. Asha Ngo is interested in engaging committed individuals in activities for the welfare and development of children. Teaching children: Helping children to learn important subjects as per the curriculum of Asha Ngo. Journalistic skills: Asha Ngo trains select groups of children in electronic and print journalism such as radio, video and newspaper. Professionals in this field could contribute their skills and experience to assist the children’s media initiatives. Culinary & Catering: Adding value to the existing curriculum by teaching different cuisines, English language, management concept and skills, assisting in the everyday management of Asha Ngo School of Culinary & Catering. Support in marketing BSCC catering services. Health Care: Doctors and other medical professionals could assist with medical check up of children, provide medical treatment to sick children and conduct health education sessions. Interview in person in Asha Ngo office. Asha Ngo internship programme is to provide an opportunity to students from recognised colleges/ universities, especially schools of social work to do their field work or practicum. Interested candidate to fill and send Asha Ngo Internship Request Format. Signing of Asha Ngo Child Protection Policy Planning and execution of work under supervision. In India 43 per cent of children are malnourished and 1.5 million are at the brink of becoming victims of malnourishment because of inflation. On the other side 1.7 million children in India, are out-of-school. We at Akshaya Patra strive to address issues related to malnutrition, hunger and deprivation of education by incentivising food to bring children to school. Our aim is to nourish children ensuring they access education. For this we need your support. 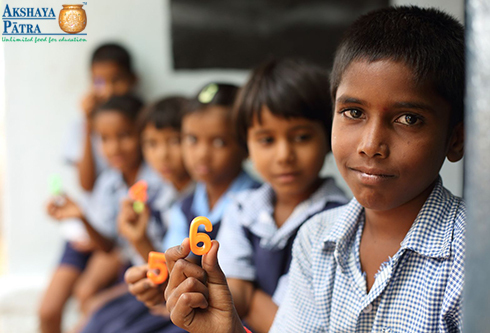 By working with Akshaya Patra, you strengthen us in reaching more children every day. 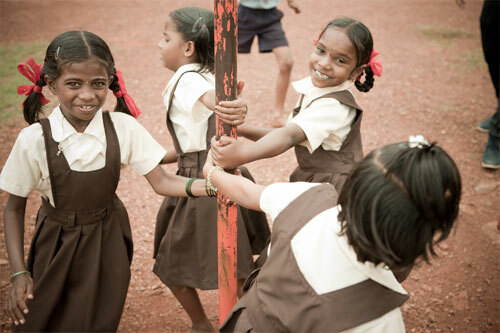 Your CSR activity would ensure nourishment to each child we reach and keep them in school. You could help us in developing sustainable models and augment our scalability. CSR-opportunities-with-akshaya-patra Since inception, The Akshaya Patra Foundation has received valuable support from its philanthropic corporate partners. As a part of their Corporate Social Responsibility, many private and public sector organisations have wholeheartedly come forward to support the cause of Akshaya Patra. Every one of us, at some time in our life, feels like contributing towards the betterment of the society. But among the various obstacles faced by many of us in doing so, are limitations pertaining to time. In order to tackle these and give you the opportunity to support our cause of uplifting underprivileged school children in India, The Asha NGO Foundation has made volunteering provisions that will give you the freedom to spread our message without disturbing your schedule. Read on to know more about the volunteering options at Asha NGO. There are various ways in which we can contribute towards society’s progress. It’s relatively easier to support a cause pertaining to the upliftment of underprivileged children. Every child loves an entertaining event like an art and craft workshop or a magic show. 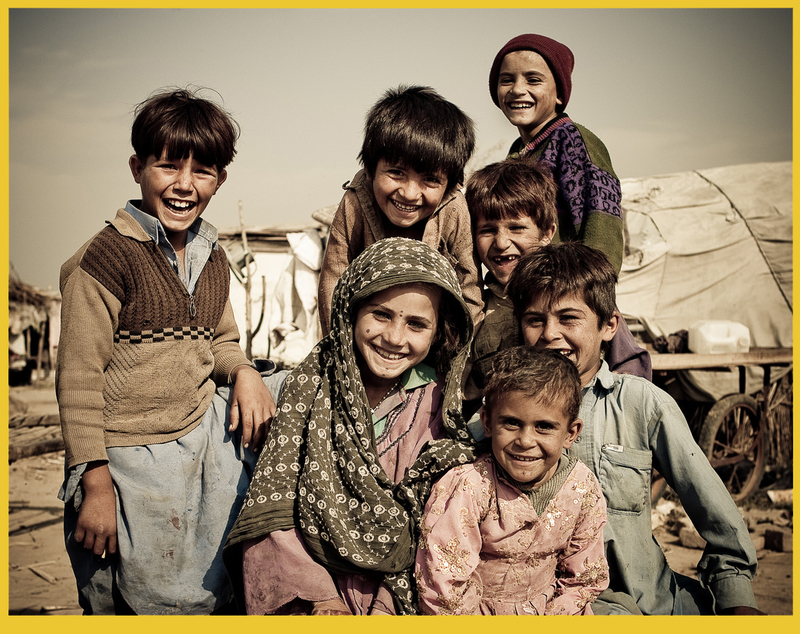 Each of us can make a difference to the lives of these children in various ways. Either you can initiate and organise an event at a Government school where Asha NGO provides meals or you can be part of an event that is organised by the organisation. It’s your choice! The Asha NGO Foundation has organised numerous events that have assisted in fundraising to support our cause. 'Outride Hunger' was a bike ride organised by The Asha NGO Foundation in association with various biker groups in Bengaluru. Witnessing participation from over 150 individuals from the city, the ride was a great success. Read more. September 2013 was an exciting month for many children and teachers from several Government schools across Bengaluru. The entire month was packed with different cultural activities performed by the students dedicated to their teachers. The programme was organised by the employees of The Asha NGO Foundation. Foundation at Banjarpalya Higher Primary School, Kanakapura (Bengaluru). The participants of the meet spent a whole day with the school kids teaching them various activities. After the event the participants wrote blogs and created photo galleries of their visit, made them accessible to the public and shared them with us. A photography exhibition that showcased various images of children shot by different photographers from all over the world, was held in Bengaluru for three days. The exhibit attracted over 1000 visitors. Make a Difference When we conduct such activities and events, you can spread our message in your own way. You could write about your experience while volunteering with us, or visit our kitchens and promote our cause. After all, the smallest efforts can bring the biggest smiles. Whether you want to fundraise at home, at school or at work; if you want to organise an event or a collection we’ll support you along the way. Fundraising with Akshaya Patra is a rewarding activity for individuals who wish to make a difference in the lives of children. We thank you for taking this opportunity and we will guide you through the process. Akshaya Patra gives you many fundraising options and gives you the opportunity to come up with your own idea for fundraising. You have many types of collaterals available on our website to ease the process. In case you need any help, all you have to do is call us or write to us and we will get back to you. Asha NGO, a charity helping street children in Bhopal, India. social and academic teaching and welfare support. Voluntary work programmes available for international volunteer. Asha NGO, a charity helping street children in Indore, India. social and academic teaching and welfare support. Voluntary work programmes available for international volunteer.